The land acquisition process for the Potin-Pangin Trans-Arunachal Highway (TAH-229) had begun with government order letter dated: 21st December, 2009 and it was not until 27th December, 2017 that the process was over. 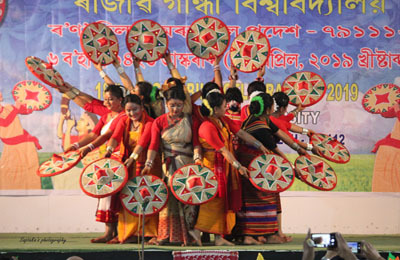 In total, it took eight years and six days to complete the acquisition process due to lack of political will of respective MLAs who failed to handle the land affected people belonging to their respective constituencies; successive PWD ministers and chief ministers of Arunachal Pradesh and less assertive action of some deputy commissioners. This extraordinary delay has caused heavy cost escalation. The concessionaire who got the ‘Letter of Award’ in January 2012 opted out by the time land acquisition process happened, resulting in near collapse of the TAH-229. I must say the concessionaire mode in TAH-229 project has proved to be a failure due to inefficiency of user agency. It is learned that the Pema Khandu Government has now already opted for EPC mode (Engineering Procurement Contract) to construct TAH-229 Project in a phased manner. The 407 km length Potin to Pangin has been segregated into nine packages (Package-1 to Package-9). 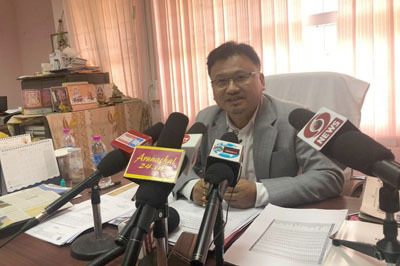 The DPR of packages 9 and 8 have already been submitted by Government of Arunachal Pradesh to the centre in March 2018 for consideration which indicates that the state government is planning to begin construction work of TAH-229 from package-9 (Pangin) onwards but not from package-I (Potin). I would like to share my two-point opinion to this effect. Firstly, the state government should have enough political will to collect the blue print of the compensated lands corridors of TAH-229 from the deputy commissioners of Lower Subansiri, Upper Subansiri, West Siang and Siang before the start of construction so that the user agency may not face any sort of litigation from any corner as it starts work. Secondly, the construction work of package-1 should also begin at the same time because it has heavier vehicular traffic connecting five districts-Lower Subansiri, Kurung Kumey, Kra Daadi, Kamle and Upper Subansiri.